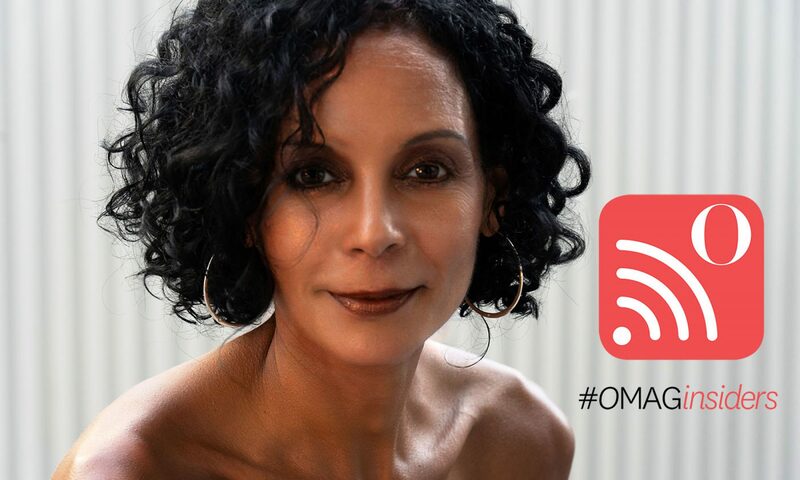 Jennifer Jones is an award-winning American performer recognized worldwide for her groundbreaking accomplishments and equal rights advocacy in the arts. She’s part of an exclusive, legendary group of inspirational trailblazers who have transcended racial barriers, a unique honor that comes along once every generation. In 1987, she became the first African American Radio City Music Hall Rockette, making her the first black female performer since the troupe’s 1925 foundation to be honored with the distinction. Her RCMH Rockette national debut was in 1988 during the Super Bowl XXII Halftime Show. Jones’ revolutionary milestone abolished a longstanding Radio City Music Hall Rockettes policy against hiring African Americans for its chorus line so as not to distract from its hallmark of perfectly-synchronized precision and rigid color uniformity. By transcending the racial barrier, she ushered-in a transformative, modern era for the RCMH Rockettes, among others: in 1989, she was crowned Miss Morris County Pageant Queen in her native New Jersey as its first African American champion. She enjoyed a fifteen-year career with the RCMH Rockettes, which included a national tour and televised performances. As an ambassador, she was a staunch advocate of labor rights, rallying for her colleagues during various contract disputes over job protections. In 2002, she hung-up her RCMH Rockettes’ dance heels and joined the Rockette Alumnae Association. Born and raised in New Jersey, she began dancing at an early age, nurturing a unique and dynamic approach to the arts, and mastering innovative interpretations of tap, ballet, jazz, and modern repertoires. She honed her acclaimed high-kicks at New York City’s Broadway Dance Center, and was mentored by Frank Hatchett, the American Jazz dance icon. During her penultimate year rostering at the RCMH Rockettes, she performed in the ensemble of the 2001 Broadway revival of “42nd Street,” which won the Tony Award for Best Revival of a Musical that year. As a Tony Award-winning performer, Jones’ pioneering legacy has continued to inspire notable causes. In 2016, she was honored by the Harlem School of the Arts with a world premiere tribute, “The Harlem City Music Hall Dance Spectacular,” written and directed by Aubrey Lynch II, which was an emblematic parable of how she overcame adversity through pure determination, bravery, hard work, and talent. In August 2018, she was appointed an “O Mag Insider” by O, The Oprah Magazine, a group founded in early 2017 that represents the most influential, aspirational supporters of the award-winning women’s magazine published by Hearst Communications, Inc., hand-chosen from thousands of submissions from readers across the country. Follow Jennifer Jones on Instagram, Twitter and Facebook.